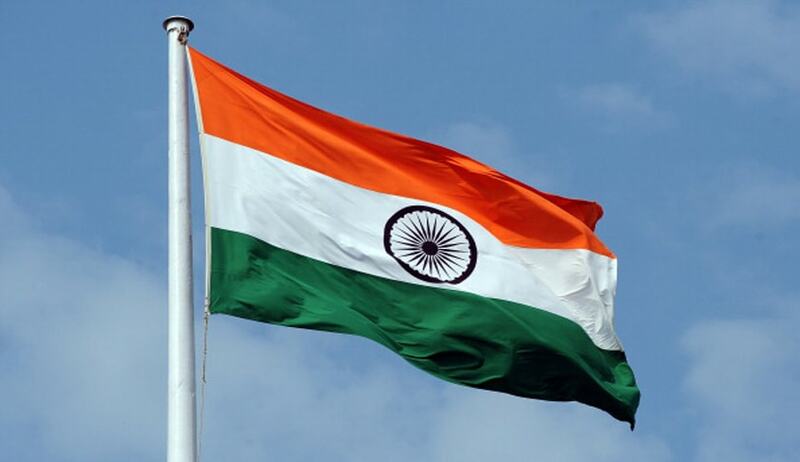 A fresh PIL seeking direction to the Central government to frame a national policy to promote and propagate the national anthem, national song and national flag has been filed in the Supreme Court. Petitioner Ashwini Kumar Upadhyay, a practicing advocate in the Supreme Court, said India is a Union of States and not an association or confederation of States. There is only one nationality i.e., Indian, one national anthem i.e., Jana Gana Mana, one national song i.e., Vande Mataram and one national flag i.e., Triranga, and it is duty of every Indian to respect these symbols, the petition stated. It said fundamental rights, directives and fundamental duties are supplementary and complimentary, and the great golden goals, as set out in the Preamble of the Constitution, cannot be achieved without implementing them in letter and spirit. The petition sought a direction to frame a national policy to promote and propagate the national anthem, national song and national flag in spirit of the Article 51A to achieve the great golden goals. The government should take steps to promote fraternity assuring the dignity of the individual and the unity and integrity of the nation in spirit of the Preamble, it stated. The policy will help to ascertain the feasibility of singing/ playing the national anthem and national song in the Parliament/Assembly, public offices, courts and schools on every working day. On November 30, a bench headed by Justice Dipak Misra, in a separate plea, had ordered all cinema halls to play the national anthem before the screening of a movie.